You want to help. What can you do? CBS news posted a terrific article illustrating why giving money is so much more effective than giving stuff (or worse, organizing your own collection drive) after a disaster. But you want to help. 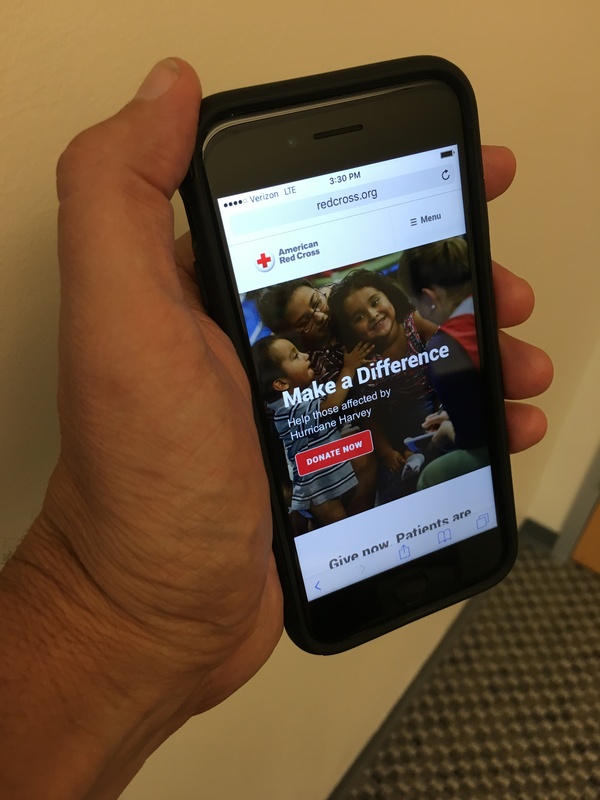 Can you do anything more than just text ten bucks to Red Cross? Donate to American Red Cross, Mercy Corps, Team Rubicon, or other disaster relief agencies. Donate to long term recovery. United Way of Greater Houston is a great option as they will know how and where to apply funds during the years of recovery after the news crews have left. Consider donating to other organizations that provide job training, child care, access to health care, education, and help with clothing, housing, or food. Prepare yourself, your family, and your community for a disaster locally. If you’ve got kids, have them help. Learn the locations and phone numbers of your local relief agencies. Give blood if you can. Your blood won’t help people in Houston, but donated blood has a short shelf life, and your local supplies always need replenishing. Put a reminder on your calendar for six months or a year from now to check in on recovery efforts, and to see if it might make sense to hold a collection drive or fundraiser then, or to join an onsite volunteer effort. Donate and volunteer locally. The best way for a community to recover from a future disaster is to build a strong, thriving infrastructure with the services in place to help when help is needed. Also, please don’t forward those stories that go viral after every disaster. You know the ones… about the 8 year old who organized a collection drive of Pez dispensers, or teddy bears, or school supplies. Heartwarming and full of love, but ultimately not terribly effective. And do not even think about going to the disaster area to help unless you are trained in disaster response and are mobilized by an aid organization. Seriously, no matter how willing and able you are, you will only add to the number of people burdening the water, food, security, transportation, and sewage infrastructure. Stay out of the way of the experts, but help them by giving money they can use to do their jobs efficiently. A friend in Houston sent me a note saying “yes yes yes to number five!” She had been affected by Katrina, Rita, Ike, and Harvey, and the public’s assumption that everything is back to normal once the NFL team plays a home game is very wrong. Recovery takes a long time. 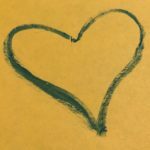 Previous Previous post: How do you continue to create in times of stress? Next Next post: Don’t rewrite. Okay? Just… don’t.